It’s been a huge year for Watersedge. We debuted a new look, released more Enneagram resources, and opened up our website to guest bloggers! 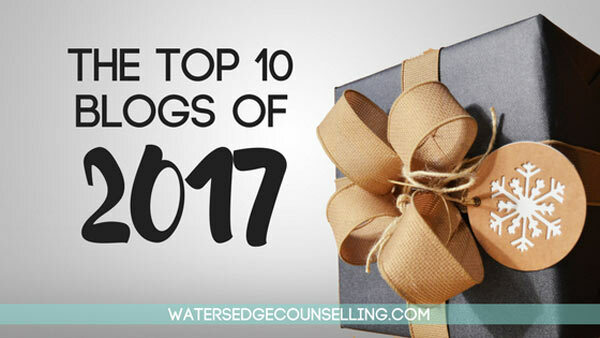 We’re so grateful for all of your support, and want to celebrate by listing our top 10 blogs for 2017—as decided by you. Enjoy, and keep your eyes out for more new content in the weeks to come. You can follow us on Facebook, Twitter, Pinterest and Instagram to see all our new content first! Do you want to live a whole and healthy life? Would you like support as you navigate life-changing issues or circumstances? Here’s what you need to do: contact Colleen on 0434 337 245 or Duncan on 0434 331 243 for a FREE 10-minute phone consultation on how we can best help you, or press book now to book on our online diary.